Amber color. Aromas of buttered nuts, lemon rind, and peach soda with an oily, soft, dryish light-to-medium body and a tingling, momentary butter and apple butter finish. A sweet and friendly Canadian whiskey. 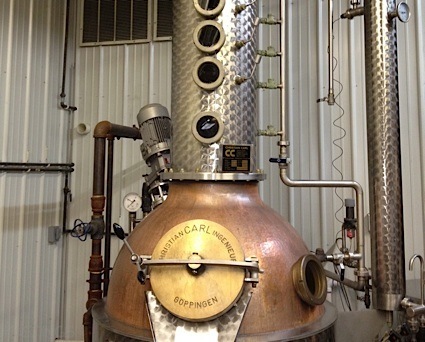 Bottom Line: A sweet and friendly Canadian whiskey. 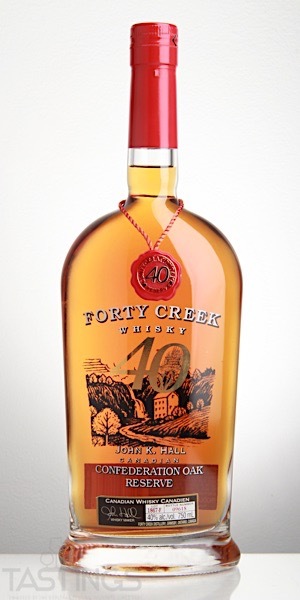 Forty Creek Confederation Oak Reserve Canadian Whisky rating was calculated by tastings.com to be 90 points out of 100 on 8/29/2017. Please note that MSRP may have changed since the date of our review.